Whickham Plumbing and Heating Services Ltd understand the importance of efficient and cost-effective commercial plumbing and heating solutions. Regardless of the type of commercial building or premises, whether this is a housing development or office building, we appreciate the requirement of a professional, prompt and reliable service. All of our commercial plumbing and heating engineers are Gas Safe Certified together with holding the very latest in qualifications and accreditations. 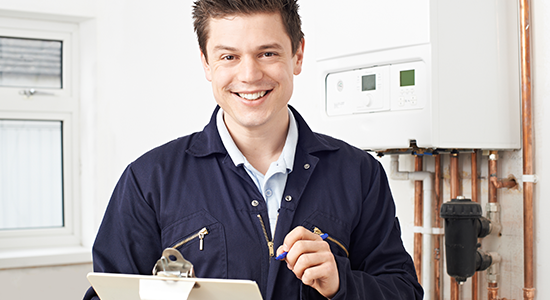 We have a wealth of experience in all areas of the commercial plumbing field including the install and servicing of commercial boilers, heating systems and washrooms. Having worked on some of the North East’s most dynamic projects, as well as a number of smaller enterprises, we believe that we have the ability to provide a range of services to suit any commercial plumbing budget, including install, preventative plumbing and heating maintenance services. Get in touch with our team today on 0191 488 8581 to discuss your requirements. 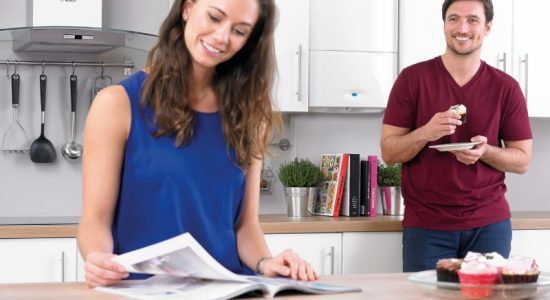 Annual servicing can go a long way to maintaining your boiler and ensuring that it's running well all year round.